This morning’s fun was at the BAMBI CHARITY CONCERT hosted to raise funds for the Klong Toey slum community Immanuel orchestra. 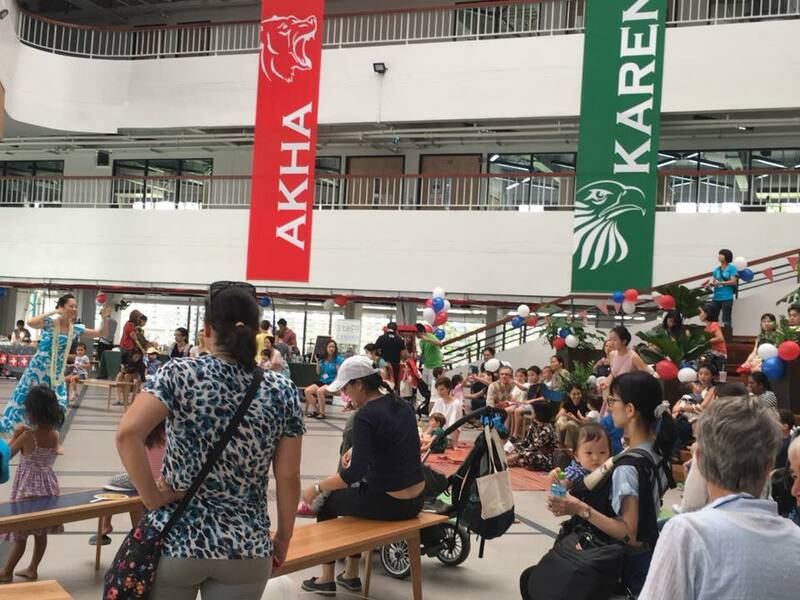 There was such a great turnout and support from the expat community – and everyone enjoyed the variety of activities available for the little ones as well as the array of booths, vendors with foodstuff and kiddie supplies. We were there with our SHARITY SHOP too! 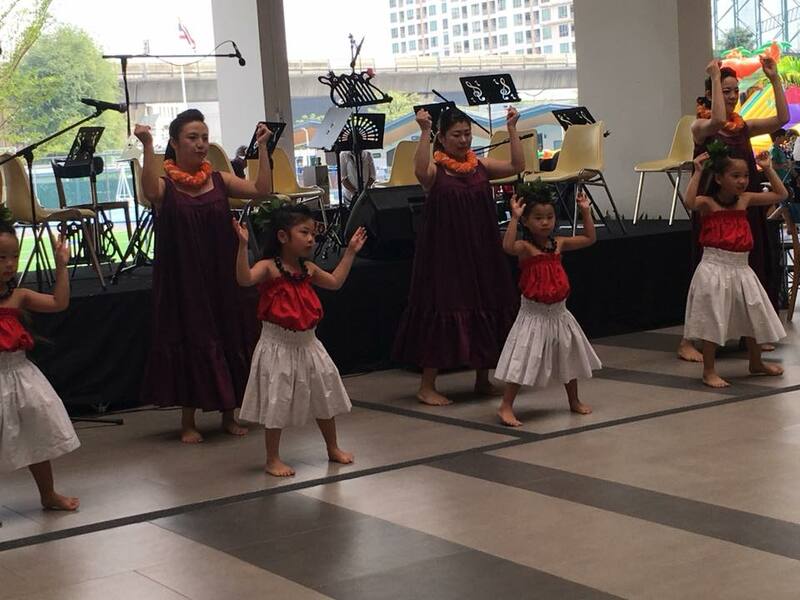 There was also awesome stage performances – From soothing smooth Hula dancing to a lively demonstration of Tap dancing and an interactive hiphop with the kids! The orchestra also impressed with their rendition of The Frozen hitsong Let it Go and several other numbers. To top it off, The teens from the Thanksgiving Home put on a great magic show . 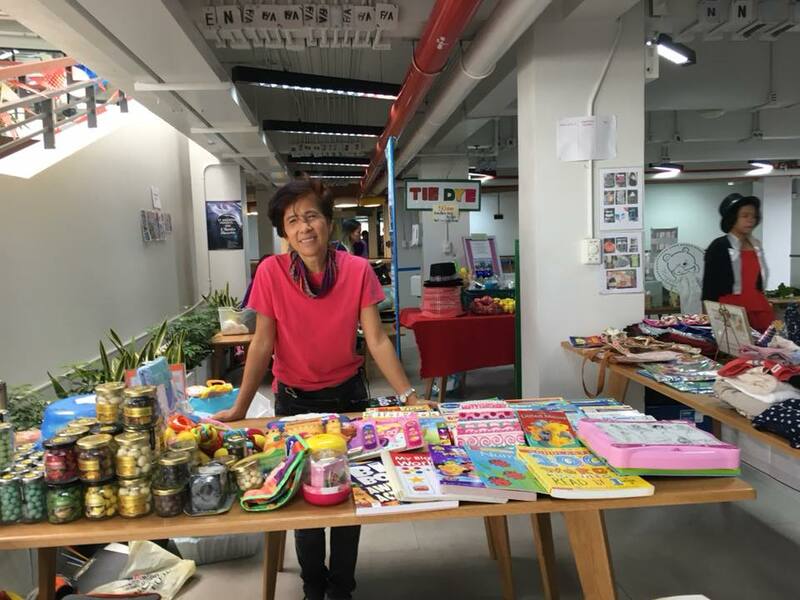 CTM also arranged for a community of disadvantaged asylum-seeker / refugee kids to come enjoy this Fair — Thanks BAMBI for so kindly hosting them !! 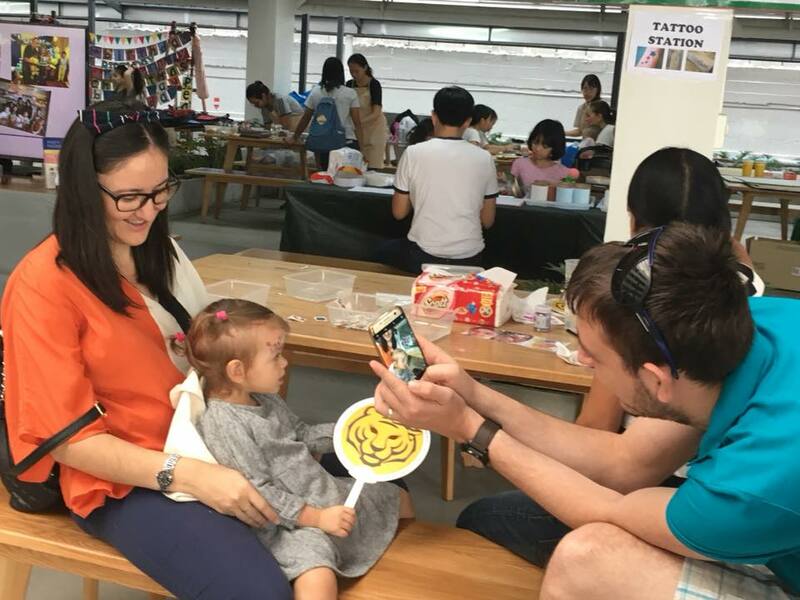 They were sooo happy — experiencing the giant bouncy castle, face painting, the food, the show….!! Fab fun family time!